Singles looking for dates in ATLANTAGEORGIA for dating and relationship | Page 1 | DATEOLICIOUS! 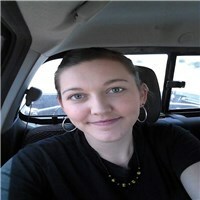 ATLANTAGEORGIA Singles for dating, relationships and marriage. I am single never been married.